While news agencies talk about whether Bitcoin is a bubble or not, we are witnessing an important breakthrough with the developments that blockchain technology brings about to our life. 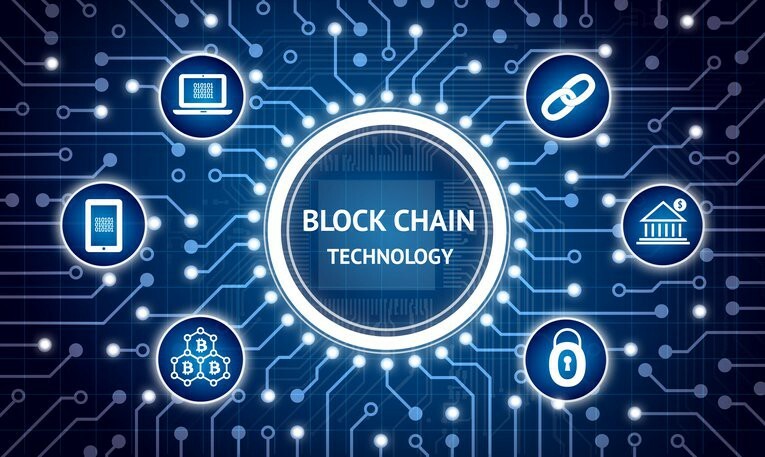 Well, it is not visible for now but once we see the fruits of blockchain technologies, I reckon that we will no longer be talking about Bitcoin, but what blockchain is. Blockchain technologies nowadays, unfortunately, are only mentioned from the economical aspect. To explain it to those who is strange to crypto space, there are exchanges and people buy and sell, what they call “coins” to one another. These coins or more accurately blockchain projects offer their concepts to the community and pursue a wild marketing to be able to increase the value of their coin and be visible in that space. As speculation is the main trigger of this space, blockchain technology and its advantages is hardly mentioned among the community. There are thousands of projects all of which claim to create so-called “revolution”. While a few of them seemed to or will accomplish this, the majority of them only stand out with the marketing tactics rather than the technology behind it. You may only know Bitcoin or Ethereum, but there are other serious blockchain projects that will try to survive long years and contribute to IoT concept rather than explode in the crypto bubble. To name some of those: Steem, Stratis, Waves, IOTA, Waltonchain, NEM, NEO, Omisego. I know, they all sound weird if you only heard about Bitcoin and how its value increased over years but the ones I named here and other serious projects will become a part of our life. We will be aware of with some of them as they directly touches our everyday life (Steem is one of them. It is a decentralised social media platform where community rewards quality content with Steem tokens). There are also others that will join our life without that much visibility. To illustrate what they are trying to accomplish, we can look at two distinctive projects like IOTA and Waltonchain. They claim that Tangle offers much faster processing power than blockchain technology. Their target area is machine economy, where IOTA tokens can be used for machine-to-machine transactions. When IOTA economy merges with artificial intelligence, it would not be a surprise that cars automatically pay their parking tickets. While I oversimplified what they want to manage, you will be mesmerised what these technologies will achieve in the future. This could be IOTA or any other project but it will definitely be part of our life. As China is the motherland of supply chain and Korea can be said to be famous with chip technology, it seems that Waltonchain will be one of the projects that will survive when the “cryptobuble” bursts. 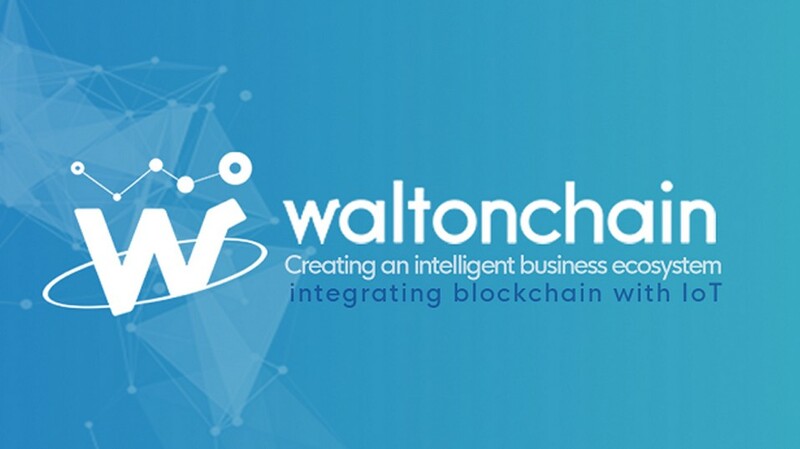 I do not want to dive into technical details but projects like Waltonchain gives us real good use cases regarding how blockchain technology can be utilised other than being used as a currency. Their smart city project and the use of Waltonchain in supply chain industry should be more recognised, appreciated and discussed, instead of what Bitcoin price will be. I illustrated only two projects among many quality ones. I believe, if we compare dotcom bubble with crypto bubble, there will be similar outcomes: some will burst and be forgotten, some will survive and be the pioneer in their area of expertise.